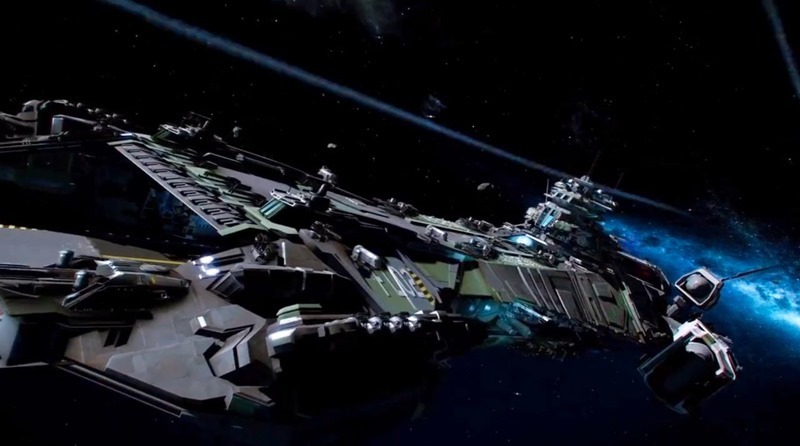 Star Citizen is making a ton of money still. The ultra popular Kickstarted space sim still has thousands of people throwing money at it every week, and it doesn’t look like the momentum is letting up. But when will the game actually be finished? Unsurprisingly, it wasn’t last year, and it’s not going to be this year either. Creator Chris Roberts held a speech at a BAFTA event this week, detailing the various parts of Star Citizen that would launch throughout the year. Star Citizen is packaging a first-person shooter mode, single-player campaign, online world and more into one game; but that complete experience will only be ready next year. Updates for backers, which flesh out each of these different pillars of the game, will be released quarterly throughout this year though. The most pressing launch is the FPS mode, which is first on the to-do list and set to launch in the next few months. After that a massive update to Arena Commander will go live, updating multiplayer combat and racing, while the Squadron 42 single-player campaign will only arrive near the end of the year. All of these will still be works in progress, leading up to the final commercial launch sometime next year. Roberts believes the game will have sourced $100 million by then, so don’t forget to keep throwing money at hopeful promises. “We’re now close to $70 million, and it’s likely the carry-on will probably be over $100 by the time the game is close to public release,” he said. I’m extremely sceptical about Star Citizen and the amount of hype (and funding) that surrounds the title. I want it to do well, because space sims deserve a good presence in gaming, but I’m struggling to see how all of these new components fit together. It’s become more of a case of “what can we do with all this money” rather than “let’s deliver on our original vision first”. Time will tell.